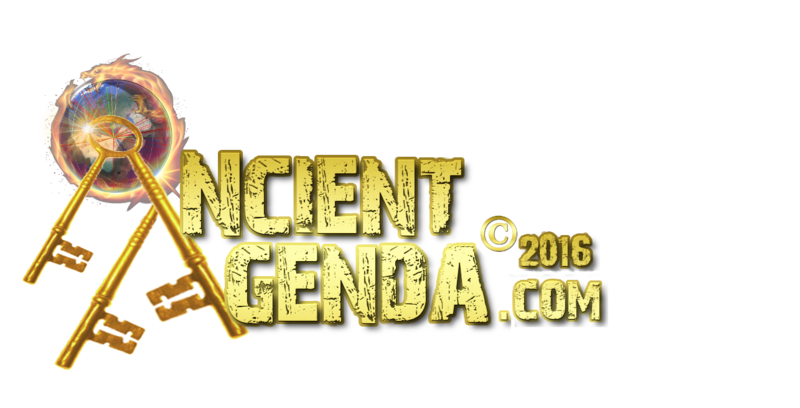 Ancient Agenda's Fred Robinson interviews Leanne Egan. Who is the founder and guardian of the Baree Site in the Snowy Mountains of New South Whales Australia. This site contains many man carved symbols on rocks and even hand held tools. None of which belong to Australian Aboriginals. We discuss who made these and why. It is very important that we find new guardians for the Baree site ASAP. You can help save a very rare and ancient site. Leanne's courage, compassion and conviction, is an inspiration to us all.